It's no secret that learning how to code is one of the most important things you can do when it comes to the beginning or furthering practically any career in programming and technology. But if you haven't already learned Python, look no further. Python is no doubt one of the most powerful and popular programming languages on the planet, and the Complete Python Programming Bundle will teach you everything you need to know for more than 90% off at just $79. Whether you're just embarking on a career in coding and development, or you are a veteran programmer who wants to add another language to your tool belt, this instruction will teach you how to work with function parameters, manipulate variables, build your own programs from scratch, work with Python Django (a go-to resource for creating web apps and user interfaces), and much more. There's even a module that teaches you how to harness the power of Python for advanced data analysis and manipulation—an increasingly important field in a variety of subfields of technology. 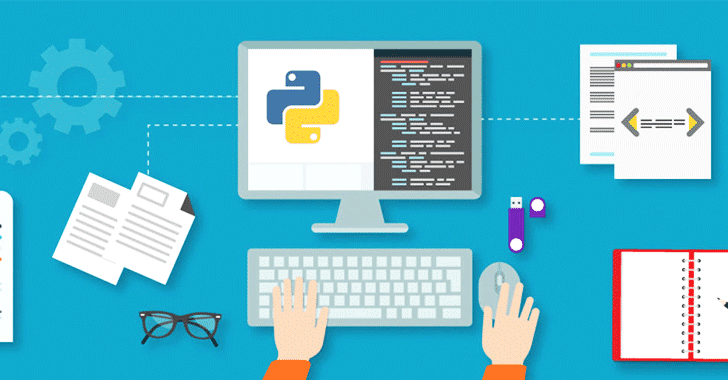 You can get the skills you need to work with one of the world's most valuable programming languages with the help of the Complete Python Programming Bundle for just $79—which is discounted over 90% off its original price for a limited time.